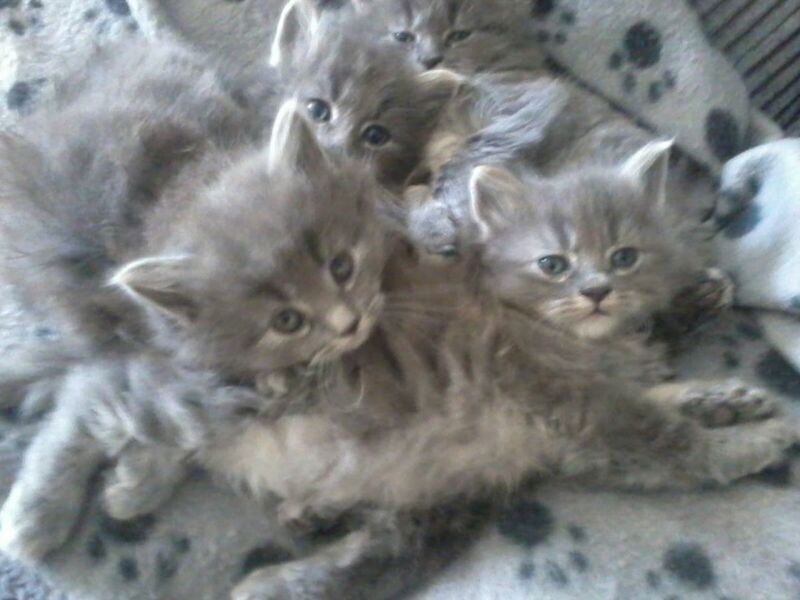 A list of long haired cat breeds and a summary of their personalities. 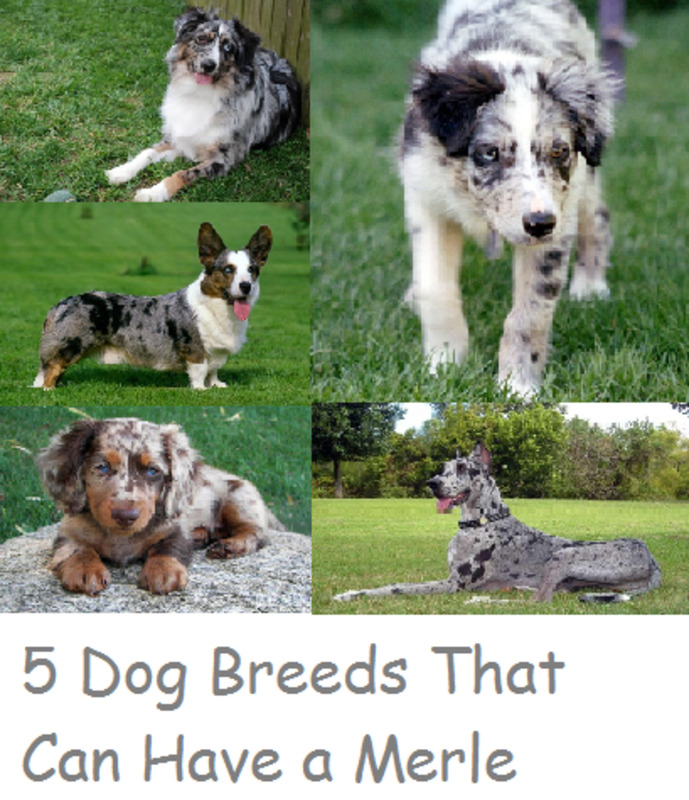 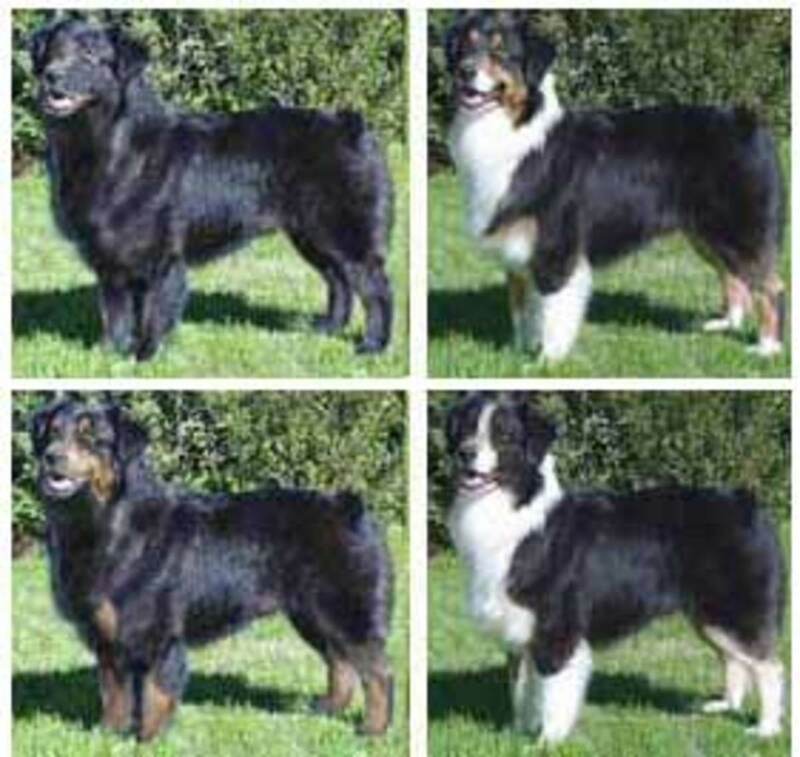 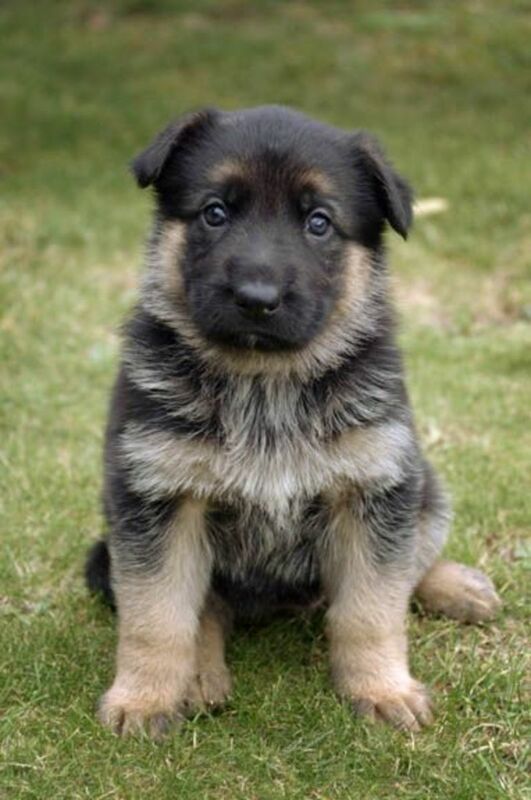 A overview and pictures of the sub-types of black coated Australian Shepherds: solid black, black bi-color, black and tan and black tri-color. 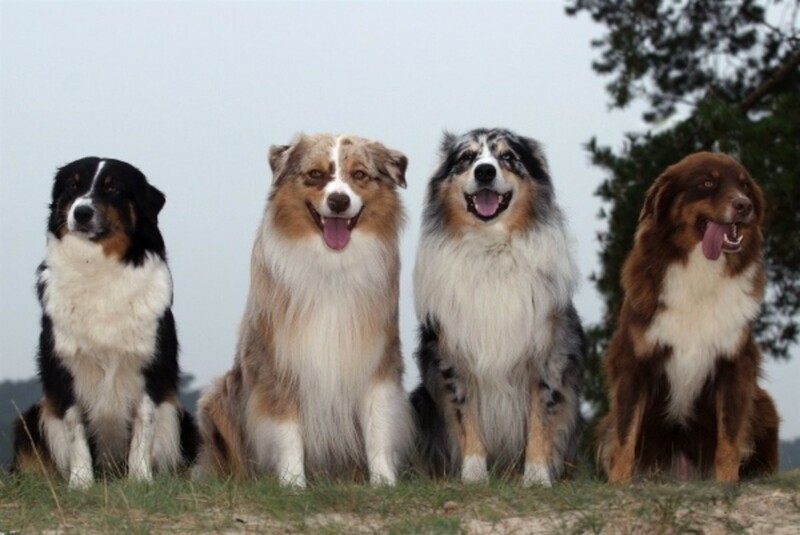 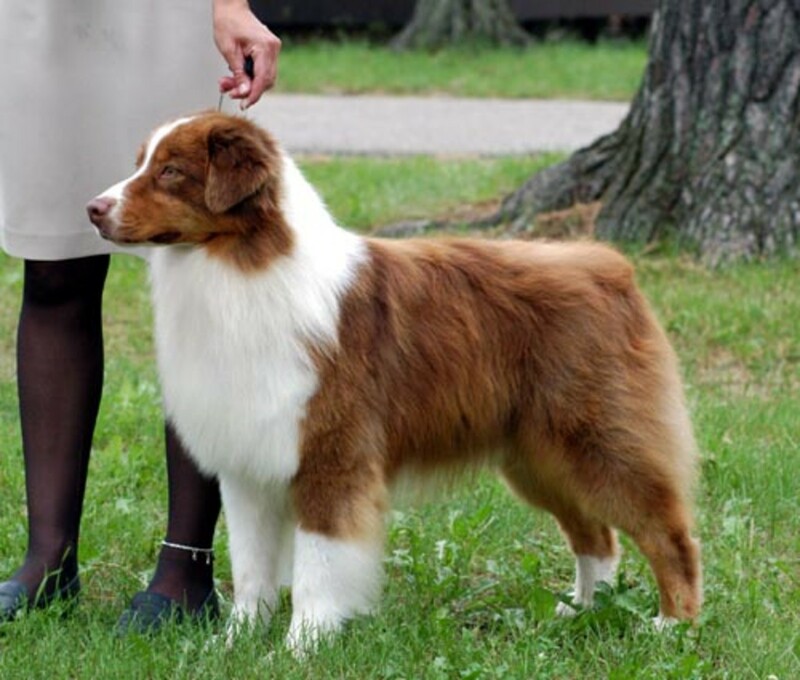 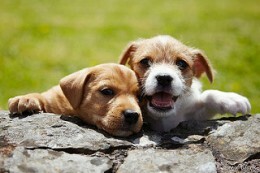 A list of facts about the Australian shepherd breed including temperament, history, and little-known interesting facts.